The Center for Marine Engineer Officers and Chief Engineers in Buenos Aires, Argentina, has taken delivery of a new ERS 5000 TechSim engine room simulator, supplied by Transas. The Center is a corporate and trade association that brings together merchant navy officers specialising in machinery and responsible for the operation, maintenance, management and troubleshooting of technical issues on merchant ships. 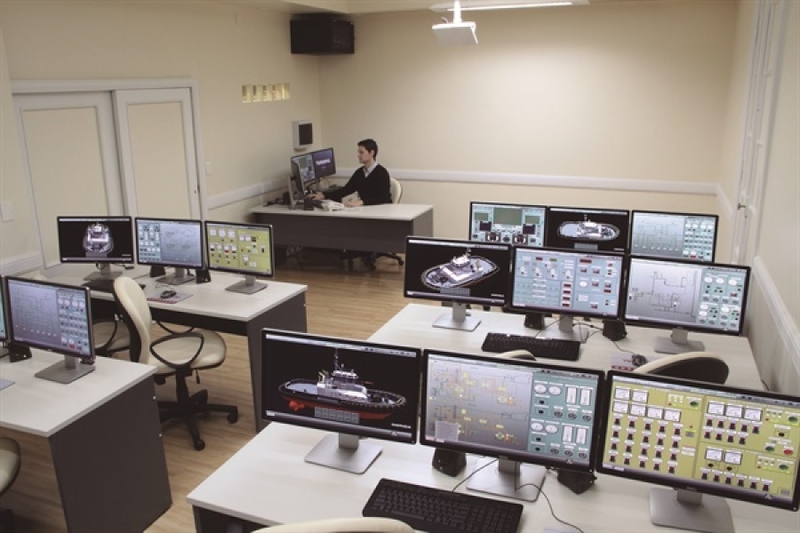 The simulator complex consists of a classroom for training in diesel propulsion, steam and ASD tug plants with eight workstations, as well as a classroom for training in refrigerating plant operation with four trainee workstations. A full mission simulator imitating tanker plants is available for advanced training and certification, in addition to a full mission simulator for steam plants with high voltage equipment. Two instructor stations with tools for evaluation and assessment complete the simulation package at the facility.